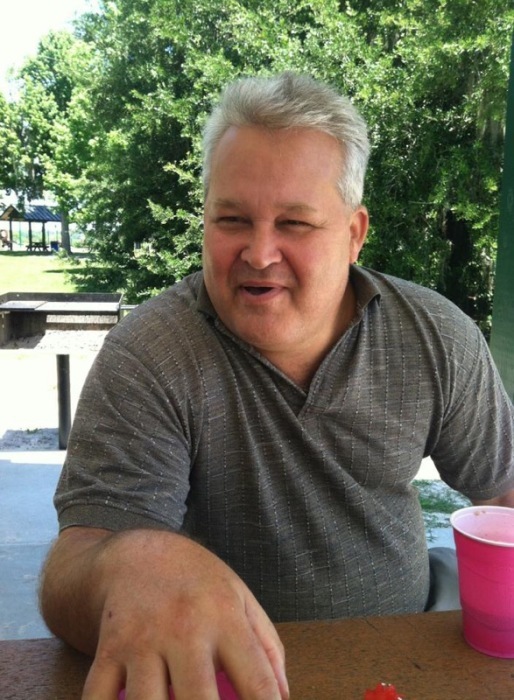 David Domenic Gilliam, 63 of Lake City, passed away on Monday, March 25, 2019, at the North Florida Regional Medical Center in Gainesville. He was born in Washington, DC to the late Charles D. Gilliam and Grace Ropa Gilliam. Mr. Gilliam was a veteran of the United States Army Reserves and was of the Apostolic Faith. He had made his home in Lake City, Florida for over 30 years and he enjoyed playing chess and was an avid Florida Gator fan. He was preceded in death by one sister, Dayle Gilliam. Survivors include his wife, Christine L. Gilliam, Lake City; one daughter, Alisha Saylor (Matt), Lake City; two step-sons, Kevin Baumgartner, Lake City and David Baumgartner, Mobile, AL; one sister, Shelly Gilliam-Fayard, Biloxi, MS; and four grandchildren, Aya, Mikayla, Julia and Ethan. A gathering for family and friends will be held at David’s daughter’s home, Alisha Saylor, on Saturday, March 30, 2019, between the hours of 2:00 PM to 4:00 PM.